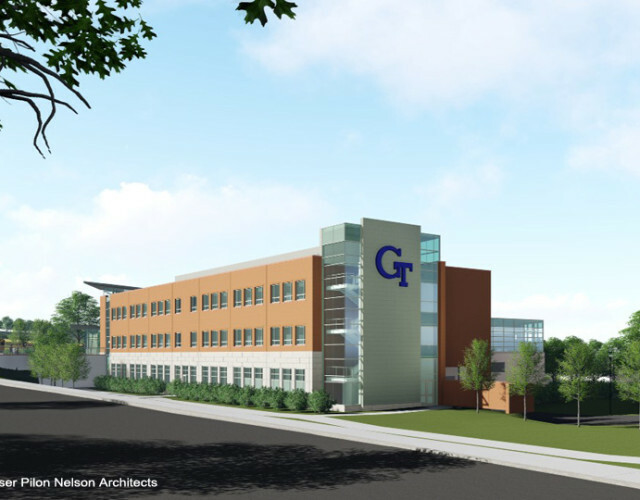 Ella Grasso Technical High School. 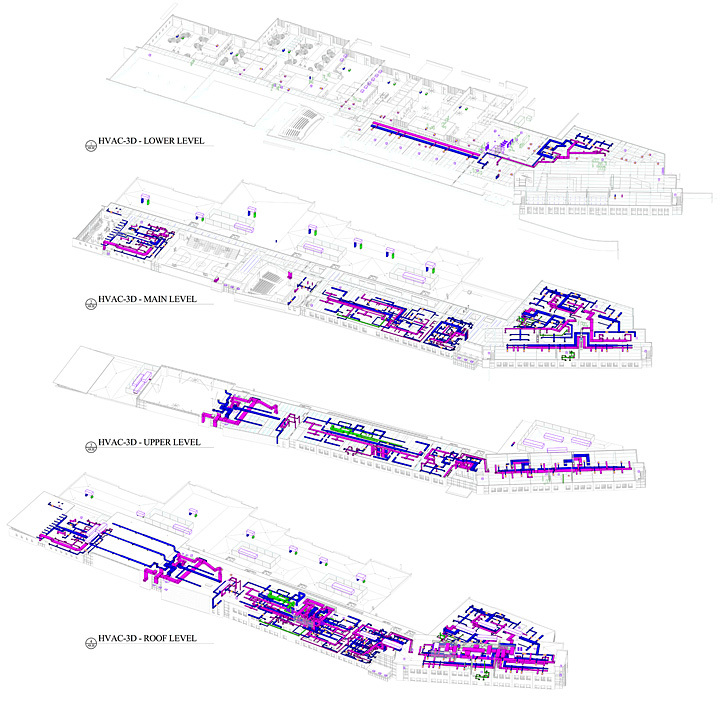 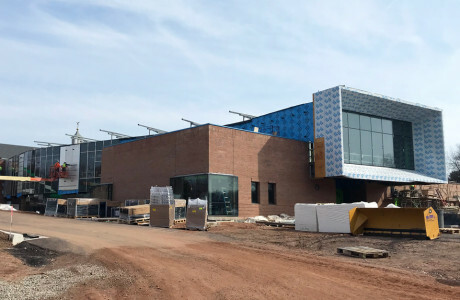 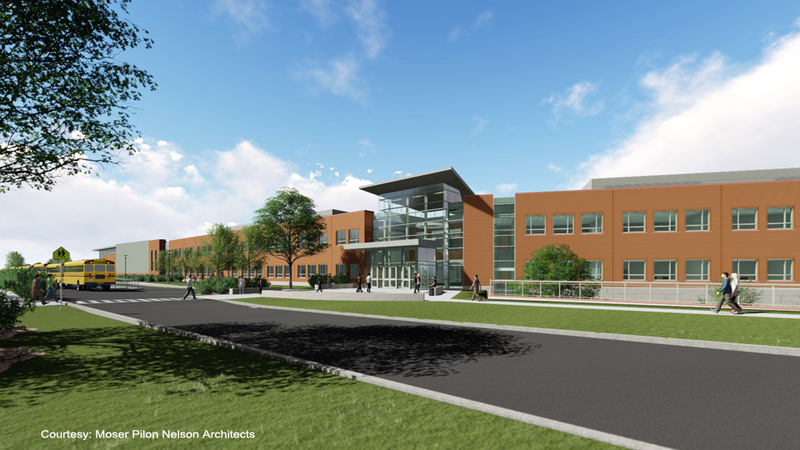 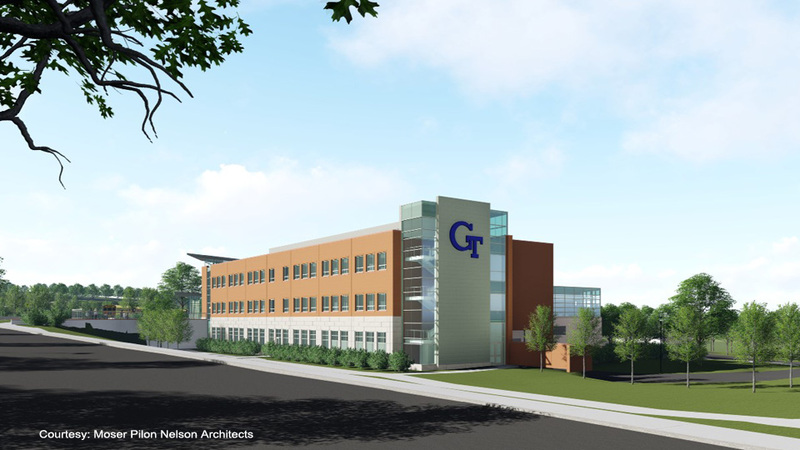 In collaboration with Moser Pilon Nelson Architects, we are providing comprehensive design services for HVAC, Plumbing, Fire Protection, Power, Lighting and Security systems for a new 220,000SF technical high school. 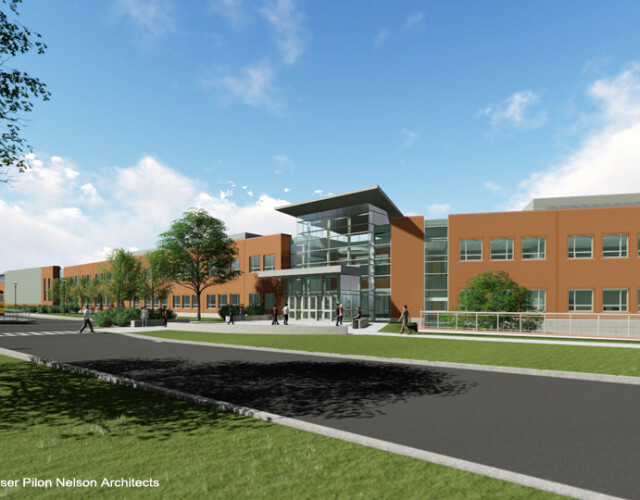 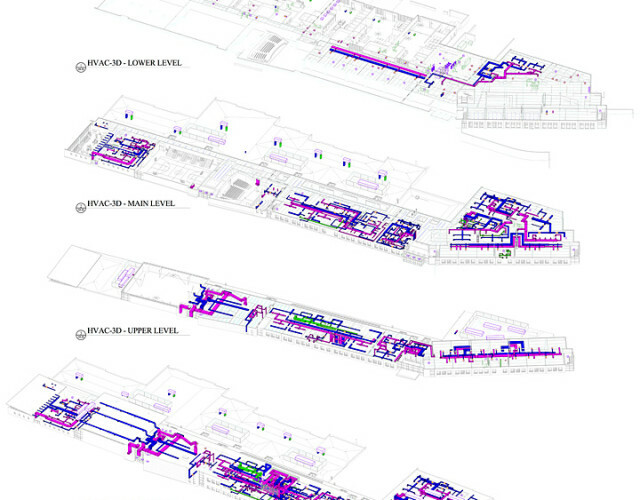 The design will meet the requirements of a Connecticut High Performance Building.